Welcome Home! 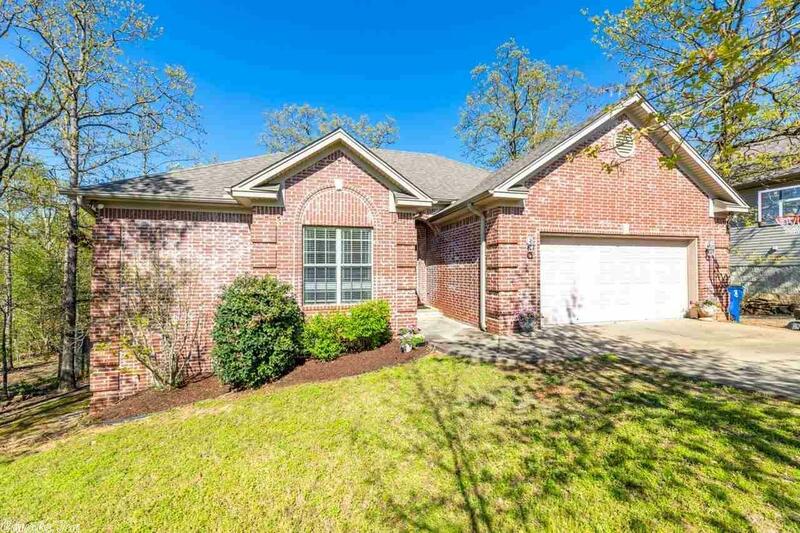 A rare find in Maumelle, custom built spacious home with high and airy ceilings is sure to please the pickiest of buyers! Located in a cul-de-sac with a big secluded backyard and green space behind, this 3 bedroom 2 bath home was built with a lot of attention to c detail with custom trim, walk in closets in every room, storage/workshop under house and pet shower in garage! Plus many updates which include: New A/C 2012, New Deck & Roof 2017, New paint & Carpet 2019!